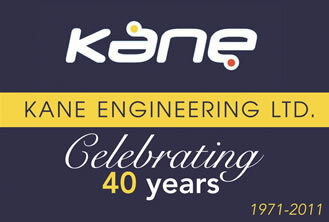 Kane Engineering Ltd celebrated 40years in business this year 2011 with their many customers, colleagues and family members. The day was thoroughly enjoyed by all who attended. 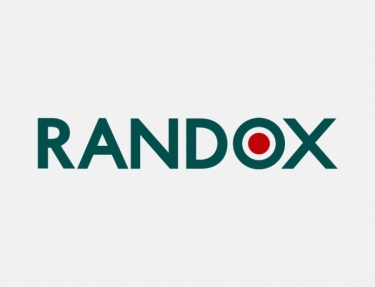 It was marked by holding a golf day at Bangor Golf Club and afterwards everyone enjoyed refreshments and dinner in the afternoon. Many had the opportunity to reminisce how Kane Engineering had evolved over the 40years as there was a time line displayed on the day! 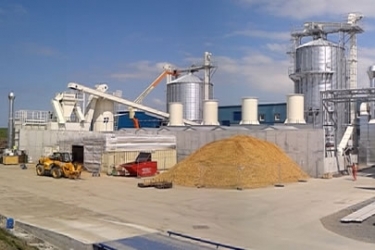 There is no doubt there have been many developments over the years which have enabled Kane Engineering to grow to what it is today!